If the smart speaker market looks much the same in three years' time as it does today, Sonos should be in good shape. But that's hardly a given, of course. And the numbers just shared in the connected audio hardware maker's IPO filing suggest it has a limited margin of error as tech giants continue launching rival products. A little over two months after reports of IPO plans emerged, Sonos has filed to go public on the Nasdaq under the symbol SONO. The company hasn't shared yet how much it's looking to raise, or what valuation it's aiming for. However, The Wall Street Journal previously reported Sonos "would likely look to raise several hundred million dollars," and suggested it's aiming for an IPO valuation of "about $2.5 billion to $3 billion." Sonos has been around for 16 years, and for much of that time has been synonymous with Wi-Fi-connected, multi-room, home audio systems. The company's product line now includes four standalone speakers (priced between $149 and $499) and three TV soundbars (priced between $399 and $699), as well as a home theater subwoofer, multi-speaker and home theater bundles (sold at a discount) and a slew of accessories. All of the Sonos speakers within a home can be controlled via iOS and Android Sonos Controller apps that integrate with Spotify (SPOT) , Apple Music and dozens of other audio services. Sonos's hardware can also be controlled via Alexa voice commands issued to Amazon.com's (AMZN) Echo and Dot smart speakers, and the company has begun launching speakers and soundbars that directly support Alexa (Google Assistant support is said to be on the way). In addition, iOS users can control Sonos systems via Siri voice commands issued to their iPhones and iPads, and will soon be able to stream audio from apps supporting Apple's (AAPL) AirPlay 2 protocol. As Sonos is eager to note in its IPO filing, music service, voice assistant and smart speaker adoption are all tailwinds for the company in some respects. Collectively, the trends are boosting home music consumption, growing awareness of Wi-Fi-connected music systems and enhancing the functionality of Sonos's products. 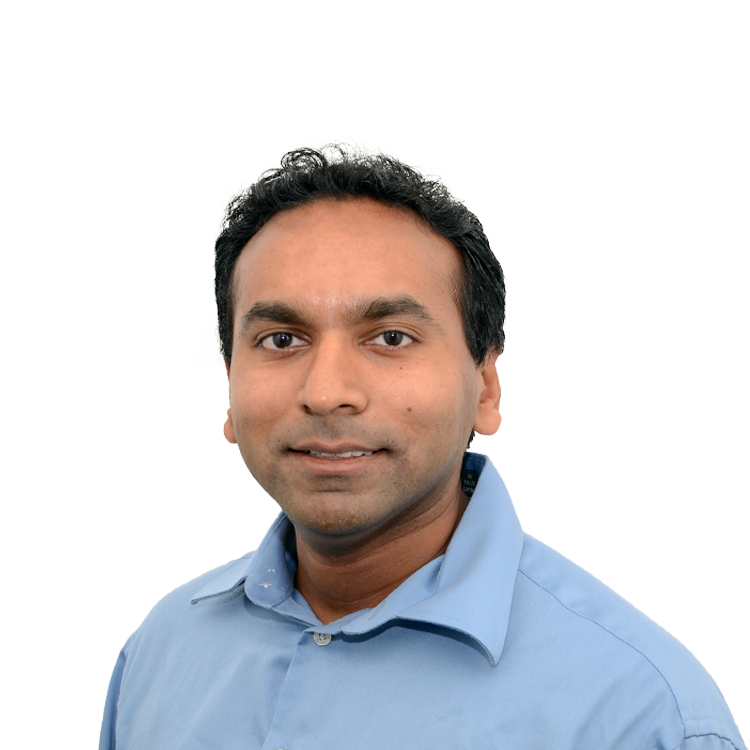 And for the time being, though the company now faces competition from Apple and Alphabet/Google (GOOGL) as well as older rivals such as Bose and Samsung, Sonos still offers the best end-to-end solution for someone looking to build a multi-room connected audio system, given the breadth of its product line, the sound quality provided by its speakers, the quality of its mobile apps and the number of services it supports. However, things could look a lot different a couple years from now. Though dozens of low-cost smart speakers have hit the market, right now there are only two products from tech giants that (for anyone who cares about sound quality) truly take aim at Sonos: The $349 Apple HomePod and the $399 Google Home Max. 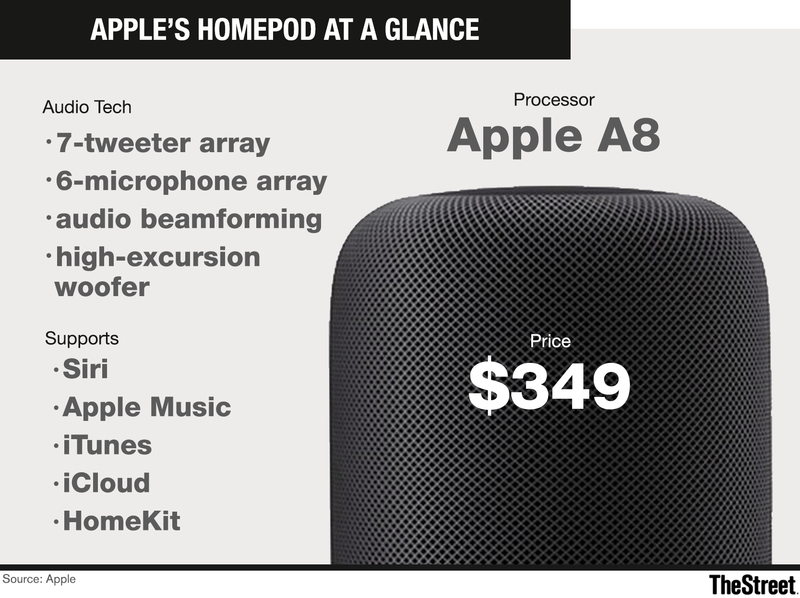 That number is likely to grow: Apple has been reported to be prepping a cheaper HomePod, and it wouldn't be surprising to see either Google launch a cheaper sibling to the Home Max, or Amazon launch a more expensive Echo speaker (the regular Echo costs $99) that targets music-lovers. As tech giants take aim, Sonos will still have some notable competitive strengths. The company's hardware and software is the product of over a decade of R&D investments and supports an unmatched number of audio services, and whereas Apple, Google and Amazon will naturally focus on integrating their home speakers with their own software and services, Sonos is happy to integrate with whatever third-party operating systems, voice assistants and music services it's able to. It also won't hurt that Sonos's management, unlike that of virtually any of its top rivals, will be exclusively focused on succeeding in the connected home audio market. Nonetheless, the tech giants have some big advantages of their own. Three big ones: They possess some of the most valuable brands on the planet; they can keep marketing costs down by promoting their hardware to their large user bases; and they can easily absorb any short-term losses related to their efforts to encroach on Sonos's turf. And in the cases of Apple and Google, they've already shown an ability to leverage their hardware engineering and machine learning strengths to produce speakers that deliver superb audio quality. Though HomePod reviews have often panned its Siri-powered voice assistant features, they've been much more positive about its sound quality -- it's enabled both by internally-designed hardware components as well as software-based features such as spatial awareness (HomePods can detect a room's size and adjust their audio accordingly) and the ability for two HomePods to adjust their audio in response to the other's presence. Reviews of the Home Max, which uses machine learning to adjust a speaker's output in response to its environment, have also been quite positive as far as sound quality goes. Sonos's financials suggest the company can't afford to cede any significant share to Apple, Google and/or Amazon. In fiscal 2017, the company posted a GAAP net loss of $14.2 million on revenue of $992.5 million (up 10%). Sonos did post a $13.1 million net profit over the first 6 months of fiscal 2018 on revenue of $655.7 million (up 18%), but this has much to do with the fact that the December quarter is easily the company's seasonally strongest one. Sonos also had GAAP net losses in fiscal 2015 and 2016. And this red ink has come even though the company's gross margins have been north of 40% (they were at 46% in fiscal 2017). Heavy sales/marketing and (to a lesser extent) R&D spend has weighed on Sonos's bottom line. If the company feels the need to price more aggressively and/or increase its ad spend in response to product launches from tech giants, its losses could jump in a hurry. Though the companies are different in many ways, there might be a parallel or two here with Fitbit (FIT) , which went public in June 2015 (shortly after the original Apple Watch launched). Fitbit's sales and profits were soaring at the time, and the company wisely chose to strike while the iron was hot. Today, Fitbit trades more than 60% below its $20 IPO price, and more than 80% below its post-IPO peak. Sonos isn't by any means guaranteed to see the same fate. But like Fitbit before it, it does feel as if the company is eager to go public before its financials and/or competitive backdrop become less favorable. Apple, Alphabet and Amazon.com are holdings in Jim Cramer's Action Alerts PLUS member club .